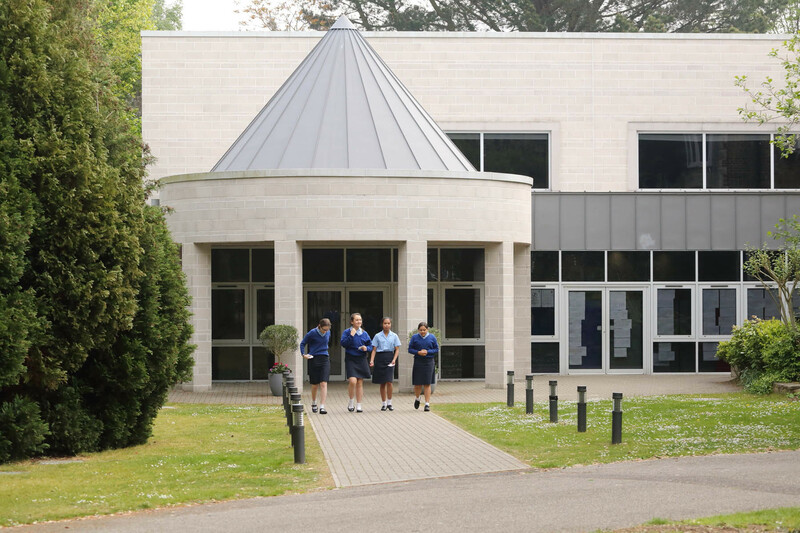 Coloma Convent Girls’ School in Shirley, London is proudly recognised as a World Class School and is one of the top non-selective secondary schools in the country. 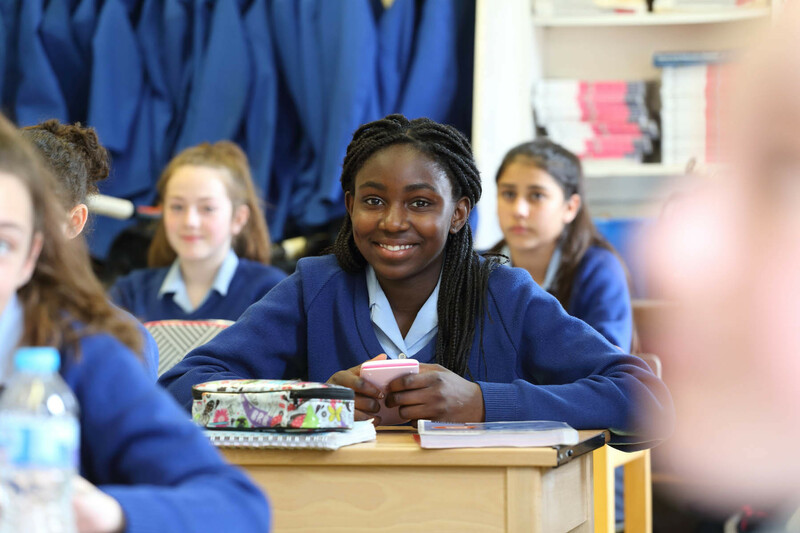 We are consistently oversubscribed and have received four ‘Outstanding’ Ofsted and four ‘Outstanding’ Diocesan reports and ‘World Class Schools’ status (September 2017). 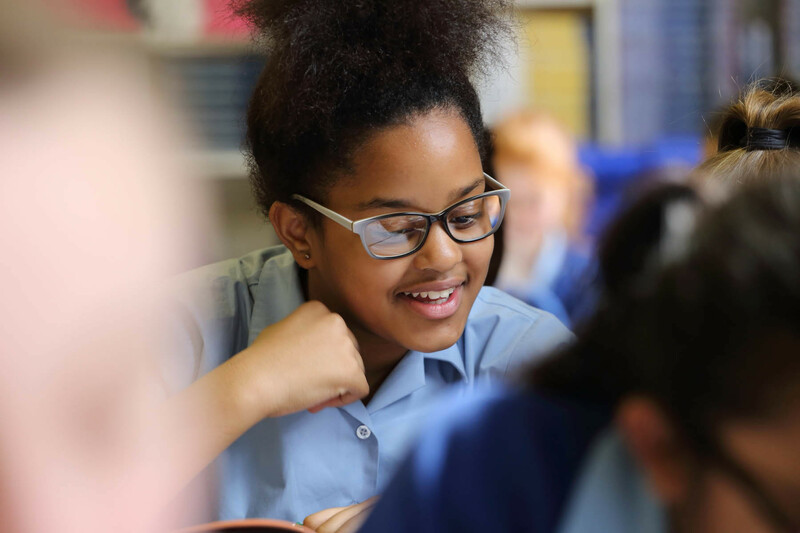 Candidates should be able to teach across the age and ability range and provide evidence of successful teaching strategies and excellent organisational skills. 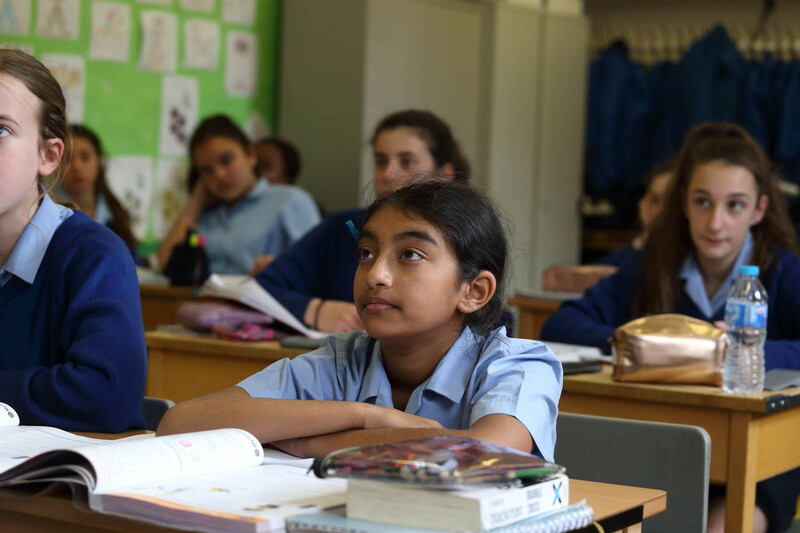 Applications will be considered from both experienced and newly qualified teachers. 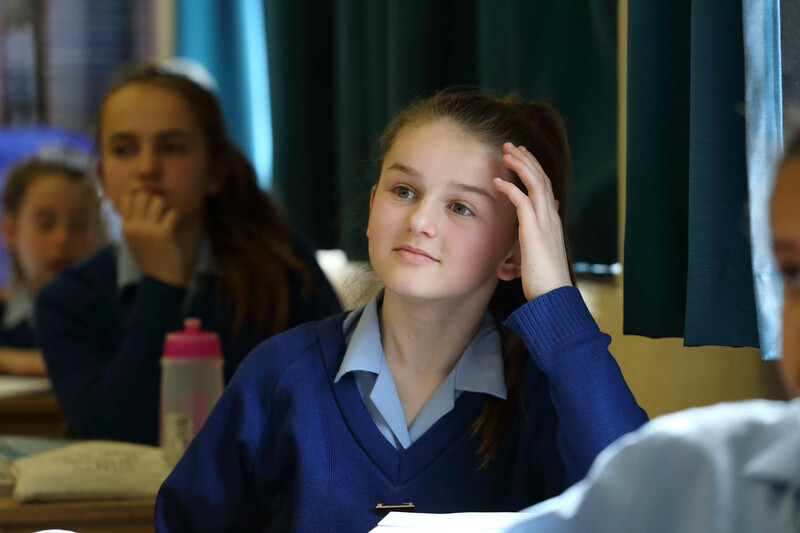 Coloma is very proud of its history of academic achievement; this is due to hard work, focus and dedication to Coloma’s ethos shown by pupils and staff alike. 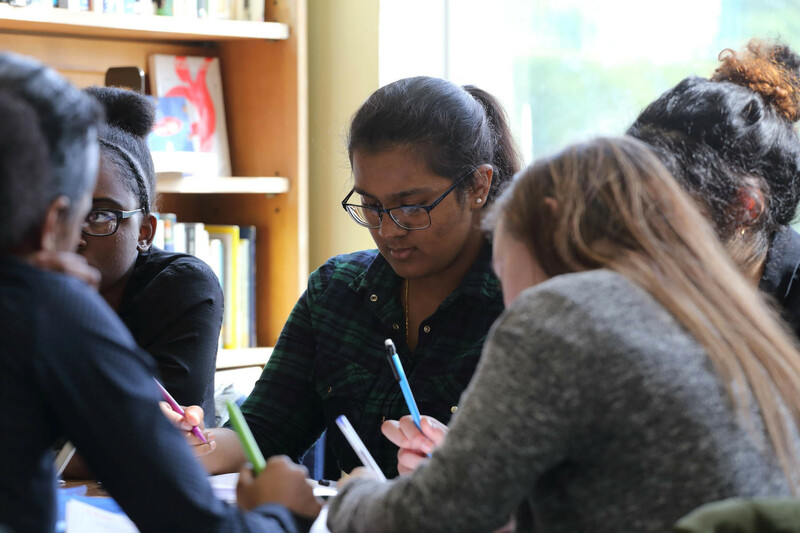 In 2018 we achieved remarkable exam results with a Progress 8 score of 0.89 at GCSE and an ALPS score of 2, which indicates that Coloma is within the top 10% of providers at ‘A’ Level across the country. We value excellent relationships within a caring community. 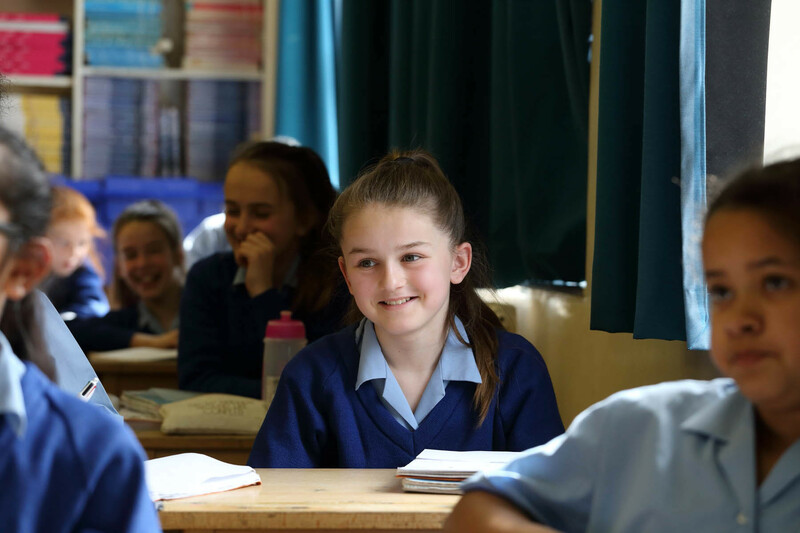 Extra-curricular activities play a huge part in the life and success of the school and pastoral systems are extremely strong. A school with a strong commitment to your professional development. 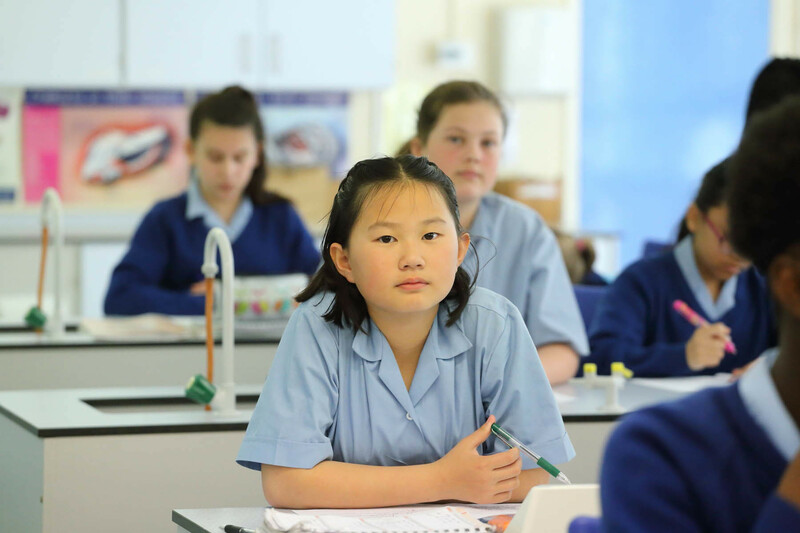 A working environment focused on Teaching and Learning and raising standards for all. 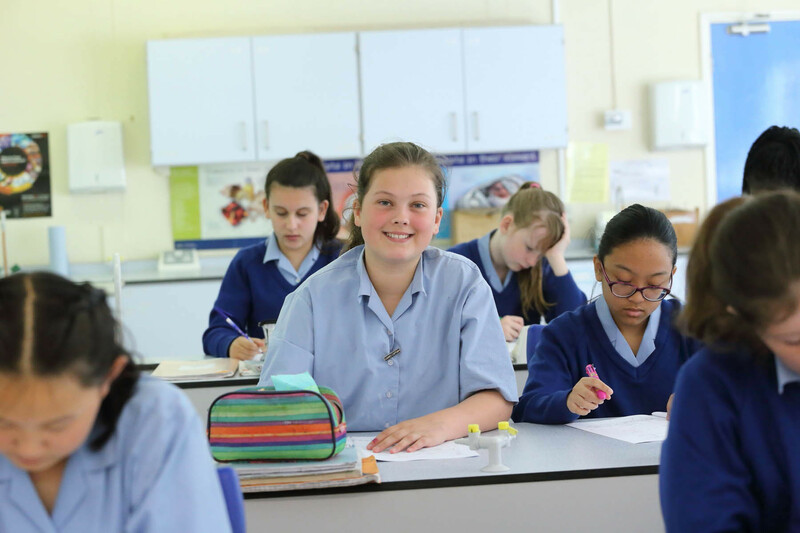 A school that invests in enrichment and extra-curricular activities. 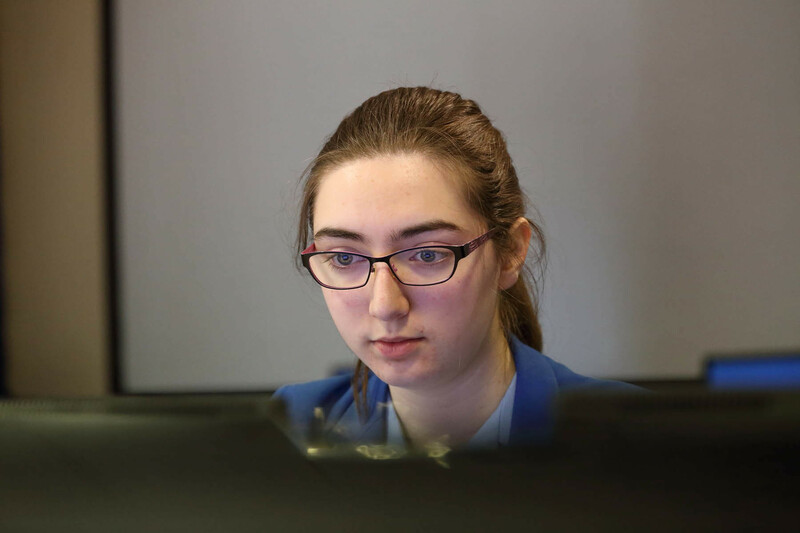 Your application is a direct permanent application to our school. Applications via Recruitment Agencies will not be accepted. 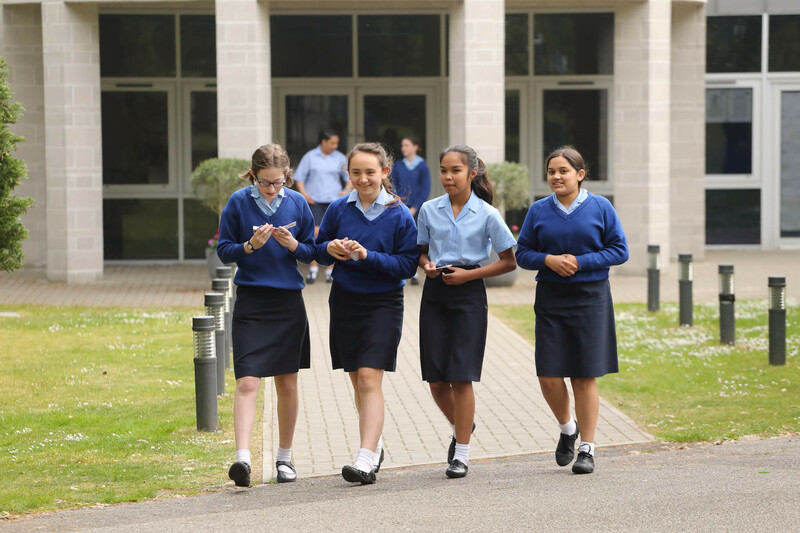 Coloma Convent Girls’ School is committed to safeguarding and promoting the welfare of children and young people and expects all staff and volunteers to share this commitment. All appointments will be subject to a satisfactory Enhanced Disclosure Barring Service check.